Ranked #6 amongst Best Boys Boarding Schools in India as per Education World 2018 rankings. Ranked #6 amongst Best Boys Boarding Schools in India as per Education World 2017 rankings. Birla Vidyamandir, Nainital has another reason to rejoice! We are proud to announce that our Principal, Mr. Anil Kumar Sharma has been conferred with the most coveted and prestigious “National Teachers Award” for the year 2013 for his selfless and untiring service to the cause of education and innovation in classroom teaching for the last 25 years. 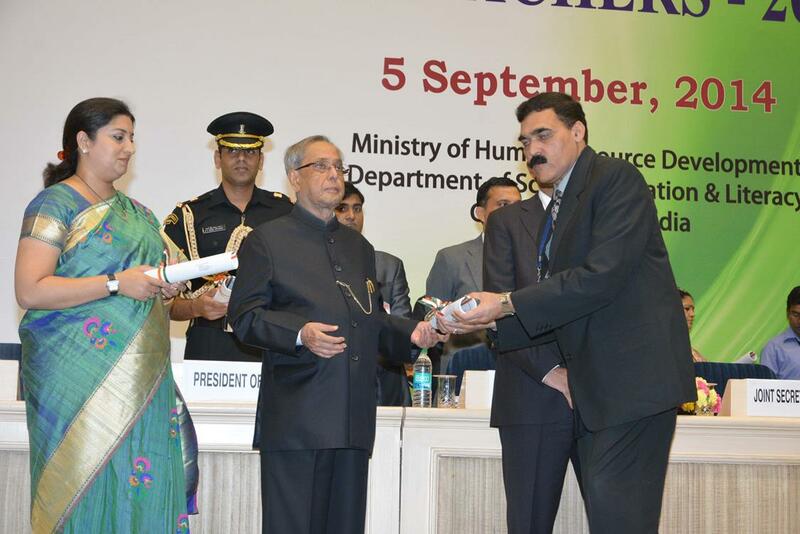 He received the award from the Hon'ble President of India, Shri Pranab Mukerjee on Teacher's Day dated 5th September 2014 in a grand function arranged by the Ministry of Human Resource Development at New Delhi. Principal, Mr. Anil Kumar Sharma was felicitated for winning the prestigious NATIONAL AWARD TO TEACHERS in a function organized by SHERWOOD COLLEGE, Nainital. Felicitation of Principal, Mr. Anil Kumar Sharma in the 75th IPSC Platinum Jubilee Conclave 2014. We are proud to announce that Master Kushagra and Master Gopesh Maheshwari of class XII (2013-14) have secured 1st rank in the SENIOR WING in “9th INTERNATIONAL COMPUTER GRAPHICS CHAMPIONSHIP – iCGC 2013” organised by the COMPUTER LITERACY FOUNDATION, New Delhi. 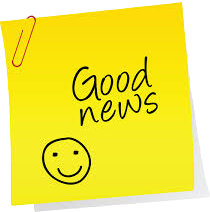 They have been awarded a cash prize of Rs. 10,000/- along with a championship trophy. 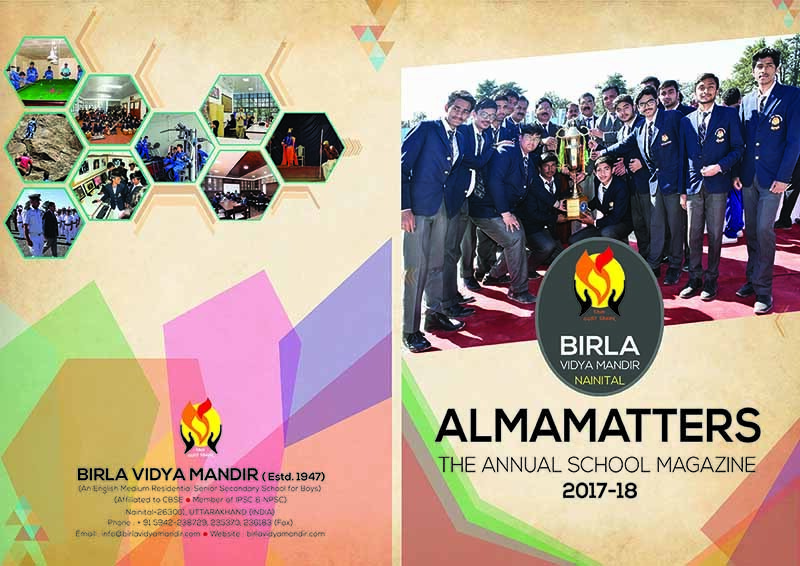 Birla Vidyamandir fraternity acknowledges the independent effort of our Alumni for creating and maintaining their website www.bvmalumni.com and wishes that it will be of immense help in connecting the Vidyamandirians. BIRLA VIDYA MANDIR is a Residential Public School for boys, affiliated to CBSE Delhi (Affiliation No. 3530012 School No. 08600) & British Council and member of Indian Public School's Conference (IPSC), National Progressive Schools’ Conference(NPSC), CBSE Sahodaya School Complex, International Confederation of Principals (ICP), and International Boys' Schools Coalition (IBSC). Experienced and competent faculty for academic excellence and all round development of students' personality. Facility exists for special training programme for IIT, Medical, CA and NDA. Career Counselling Programme is organised to give the boys an opportunity of self-exploration and improvement. The school presents a happy blend of Indian culture and the progressive trends of schooling in contemporary times. For over past fifty years our alumni have been influencing the society with their work in different walks of life. They could be found defending the frontiers as soldiers, dominating the world of business and industry or asserting themselves as performers, creative artists or authors. The school is also proud of a galaxy of quality administrators, social workers, doctors, engineers, academicians and a varied range of professionals it has produced.